I am SO EXCITED to share some exciting news with you! I HAVE A NEW COOKBOOK!! AND IT’S AVAILABLE ON AMAZON RIGHT NOW (click here)!! 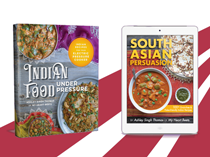 There are 60 recipes from both North and South India – all made in an Instant Pot or the Electric Pressure Cooker of your choice. All of the recipes are naturally gluten-free. You can easily adapt the recipes in this book to be dairy-free (use coconut oil, coconut milk, dairy-free yogurt). 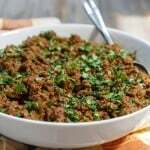 Half of the recipes are paleo-friendly, however the other half of the recipes call for ingredients like basmati rice and lentils/legumes. I hope you get this cookbook and love everything you make! If you have any questions about the cookbook, leave me a comment here on the blog! If you buy my book, would you leave me an honest review on Amazon? They help so much! And for those of you who are wondering why I didn’t tell you about this book sooner – I have a few good reasons! The main reason: you may already know I’m a stay-at-home mom (Tony is 11 months old now!) and so I wasn’t sure when this book would be done. I’ve been working on this for over a year and I didn’t want to tease you with the promise of a cookbook without an end date in sight. So, I stayed quiet. Until now of course. Here are a few testimonials from long-time blog readers who served as recipe testers for my book (so you know this book is legit)! THANKS FOR THE LOVE AND SUPPORT Y’ALL! I’m a Malu, married to a Guyanese man and we have three teenage boys, one of which has to follow a gluten and dairy free protocol. 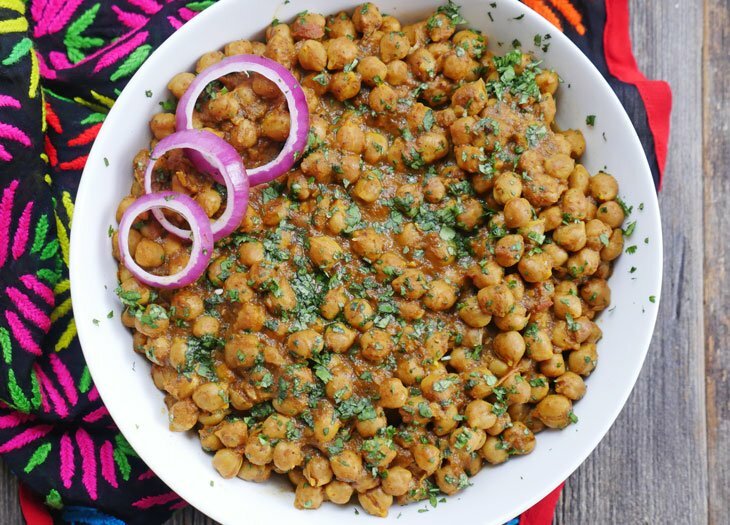 We LOVE our Indian food and your recipes make it easier for me to make good Indian food that we can all enjoy. 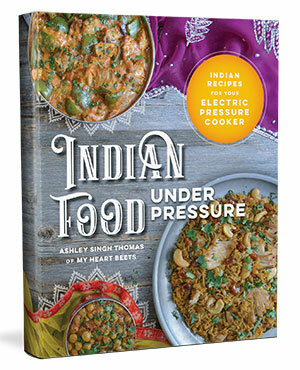 I have your e-book and now I just ordered the Indian Food Under Pressure cookbook from Amazon because I am looking for more recipes I can make in my InstantPot. I am sure it will be a hit! Thank you for sharing your gift!! Hi Blessy! I’m so happy to hear that you like my recipes and my e-book! I hope you love this new cookbook just as much! I can’t wait to hear what you think of the recipes!! I didn’t even bother reading past “I have a new cookbook!” Just ordered it and am PSYCHED to start cooking from it on Sunday! Devon, lol thank you!!! Your comment just made my day!! Ordered. I live for your saag recipe and make it often. I moved from the Bay Area in California with Indian restaurants everywhere to a small island off the coast of North Carolina and the nearest Indian restaurant is an hour away. I’m so happy to have this to cook with! (I’m also married to an Indian man who is an excellent cook, but makes two things – so I’m happy to expand our recipe base). 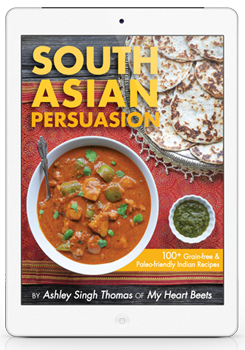 I would love to try this book as I LOVE Indian food. I was wondering if there were any recipes that were nightshade free. Thanks! Congrats on the book! I hope they’ll have a “Look Inside” feature soon. Also, are these for one specific model of IP, or would the work w/ any version? Thank you so much!! I think that feature takes a few weeks to show up! You can use any electric pressure cooker! 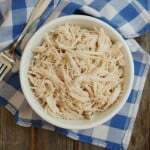 If you want to see how the recipes are written, visit this recipe (it’s an exact one from the book): https://myheartbeets.com/instant-pot-butter-chicken/ Please let me know if you have any more questions! 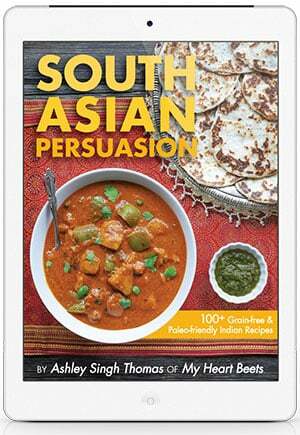 So wish you’d publish South Asian Persuasion in paperback format! Iris, thank you so much for the feedback! 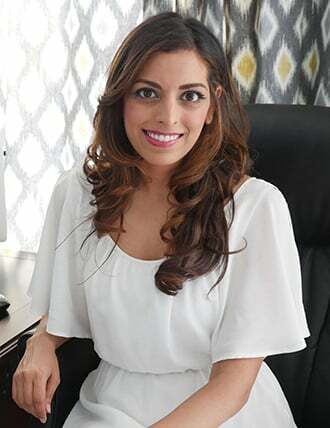 I am going to look into revamping my South Asian Persuasion e-book soon – stay tuned to my newsletter for updates! 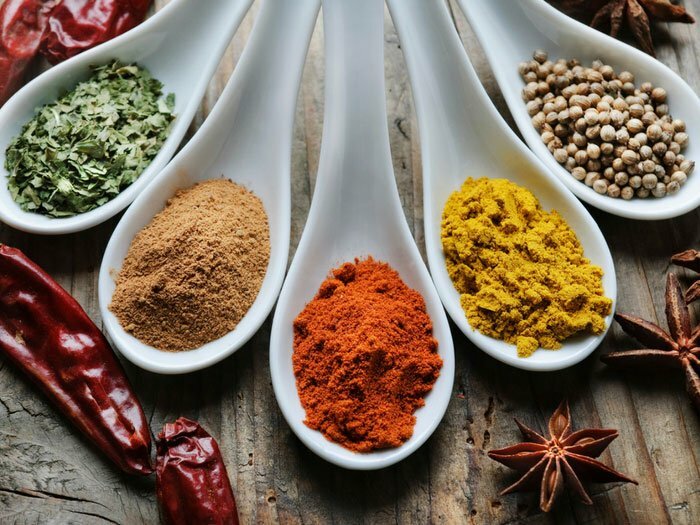 Hi Ashley, Indian food has been my favorite cuisine for as long as I can remember, but I always thought it would be too complicated to make myself. 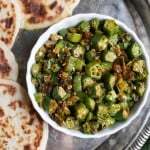 My boyfriend is from Bombay/Mumbai and cooks many wonderful traditional Indian recipes learned from his mother, but I do not have his patience to spend hours at a time preparing a meal. He shared My Heart Beets with me, and about the same time I bought an Instant Pot. 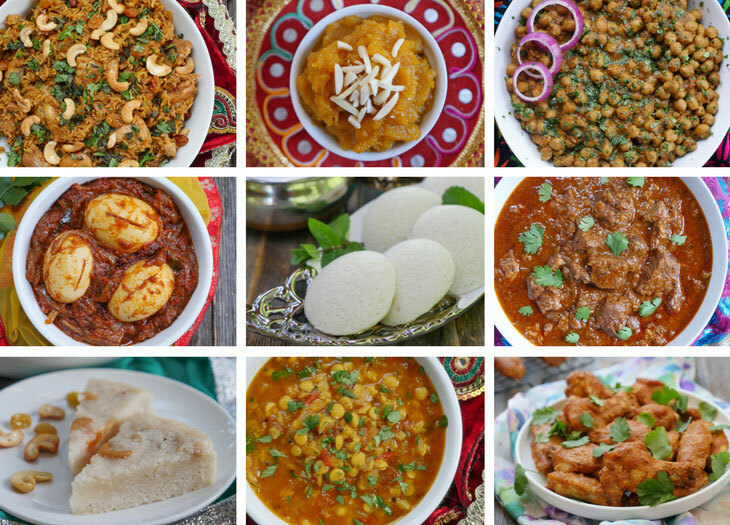 I must say the timing of “Indian Food Under Pressure” is impeccable, because now I am confident I can make many of the dishes I love, without spending hours upon hours in the kitchen! 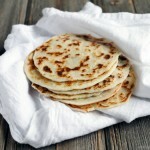 I have already made several recipes from your blog, which have turned out perfectly. I hinted that I want your new cookbook for my birthday in October, but don’t think I can wait that long. 😉 Thank you for sharing your wonderful recipes and I can’t wait to dive into your new bestselling cookbook! Hi Holly! Thank you for the kind words! I’m so happy your boyfriend shared my blog with you 🙂 I can’t wait to hear what you think of the recipes that you try! I literally bought an instantpot (which somehow I had never heard of), just to use this cookbook. Crazy, maybe, but your other cookbook is probably in my top 3 of all time, so like the lady above, I just clicked BUY immediately. Can’t wait to try it out! The idli’s look amazing, I haven’t had them since I last visited Bangalore! Is there an ebook on Amazon? I looked but could not find. Thank you! Thanks so much for sharing your satisfying and delicious recipes. Your blog was the key to my ability to happily completing a vegetarian whole30. It looks like I’ll finally need to break down and by an instant pot! 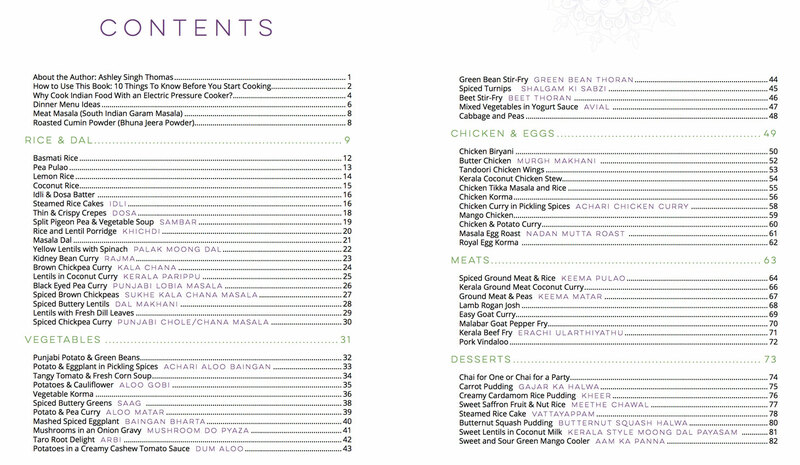 Could you tell me what percentage of the recipes are vegetarian? Brandi, I’m so happy to hear that 🙂 Out of the 60 recipes in the cookbook, 43 of them are vegetarian – but please know that many of the vegetarian recipes call for legumes! I have included an image of the full table of contents in this blog post that you may want to check out. Let me know if you have any more questions! I purchased your book the day after getting my Instant Pot a month ago. We have eaten at least three recipes a week. Thanks to you and my new toy for making Indian food accessible! The food is just incredible – better than my favorite SF and NYC restaurants. Wow, thank you so much Kabri!! I appreciate the kind words so much – they just made my night! If you get a chance, would you mind leaving me a review on amazon?! They help so much! I don’t have a instant pot, I’m from the UK and it’s been sold out for a while, it doesn’t look like it will be back in stock. So I was wondering if I can make all you recipes in any digital pressure cooker? 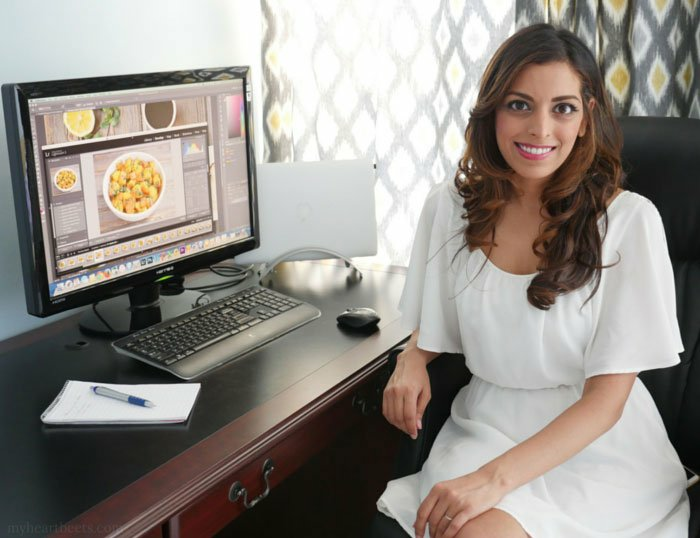 Kiran, you should be able to make my recipes in any electric pressure cooker 🙂 Let me know what you think of any recipes that you try!